The highest quality at most competitive price. The most comprehensive service for every customers’ needs and expectations. The highest value added through product innovation backed by focused R&D and continuous improvement. PT CITRA MAHASURYA INDUSTRIES is a leading manufacturing company for electric cables and conductors in Indonesia. Established in August 1992 and the factory situated in Cikande, Serang Province, the company has started its commercial production in December 1993 and since then has been producing various electric cables and conductors under the brand name “CITRA CABLE”. In May 1996, the company was certified to ISO 9001 for its Quality Management System and in April 1997, made its first product export. Thus far, the company has maintained eminent relationship with all of its customers, i.e. PT PLN (Indonesia State Grid Company), local private companies, and foreign companies. High quality products at competitive prices which integrated into its manufacturing practices is always one of the company’s esteemed mission. Due to its pursuit for excellences, not only for its products but also for its services, the company continually improves its performances to keep up with the vast growth in customers’ requirements and expectations. 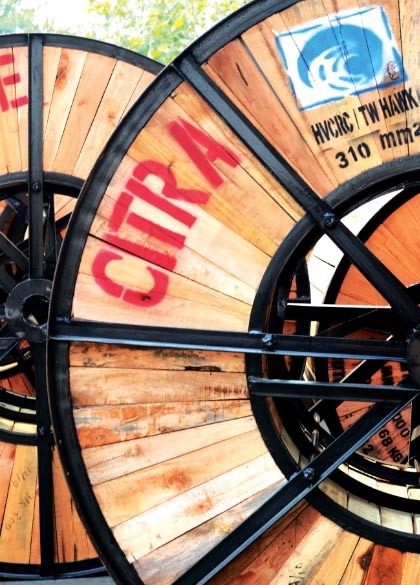 Today, PT CITRA MAHASURYA INDUSTRIES is known as one of the most reputable and reliable cable company in Indonesia.